Gyprock Tempo balances clean surfaces and subtle lines to make this 90mm cornice a popular choice for contemporary interiors that require a crisp designer edge in every element of the room. Tempo’s multiple shadow lines and clean surfaces enhance the sense of space in a modern home making it ideal for open-plan living. When balanced with other interior design features such as architraves, skirting and even door hardware, cornice can help make a subtle or dramatic style statement in a home. Tempo’s is the perfect choice to add a crisp designer edge to foyers, living spaces and entertainment rooms. It also can be installed over existing 55mm Cove cornice which makes it the perfect option to add style when you are freshening up an existing room. 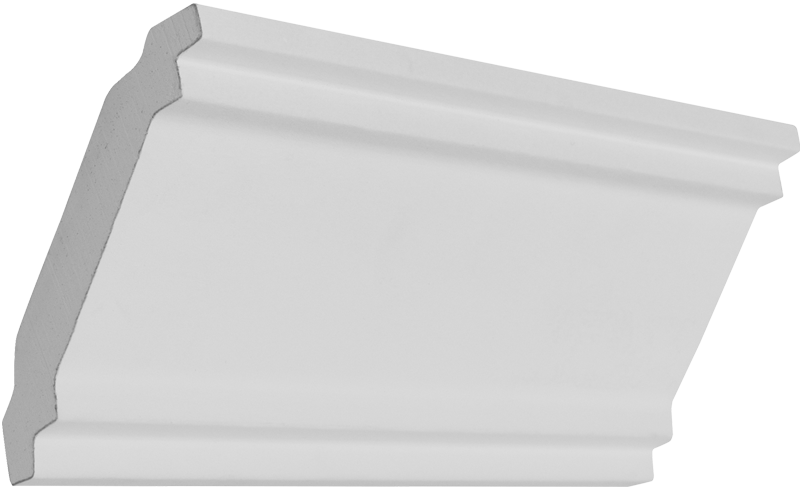 Gyprock Tempo can be installed directly over existing 55mm Cove cornice to give an instant lift to your home. Tempo Cornice is manufactured by CSR Gyprock in Australia to stringent product specifications.